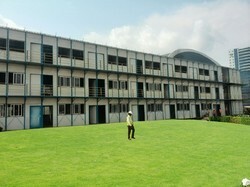 We are a leading Manufacturer of prefabricated double storey project office and g 1 labor colony from Chennai, India. We have emerged as one of the noteworthy entity, extremely engaged in trading, exporting and supplying a comprehensive array of Prefabricated Double Storey Project Office. 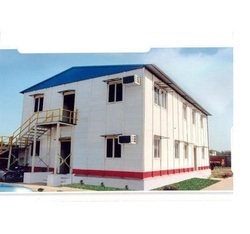 The offered office is manufactured using modern tools & equipment in adherence to the international quality standards. Highly acclaimed among our clients, it is widely known for its durability and perfect finish. In addition to this, our clients can avail it from us in different sizes, colors and other specifications at competitive price. Looking for Labor Colony ?